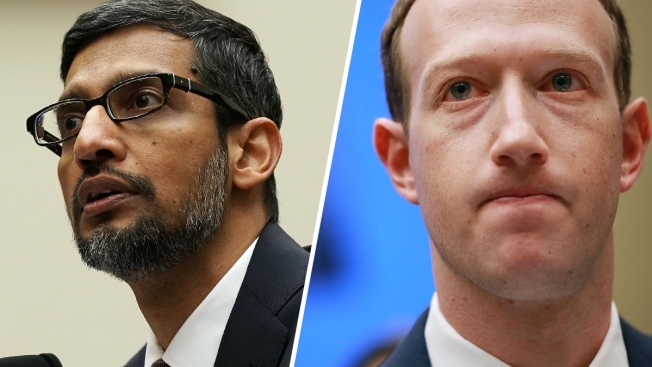 These file photos show Google CEO Sundar Pichai (left) and Facebook CEO Mark Zuckerberg testify to Congress in 2018. 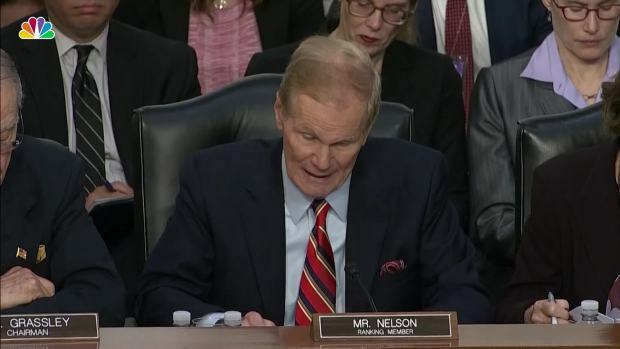 More awaits us in 2019, as surveillance and data-collection efforts ramp up and artificial intelligence systems start sounding more human, reading facial expressions and generating fake video images so realistic that it will be harder to detect malicious distortions of the truth. 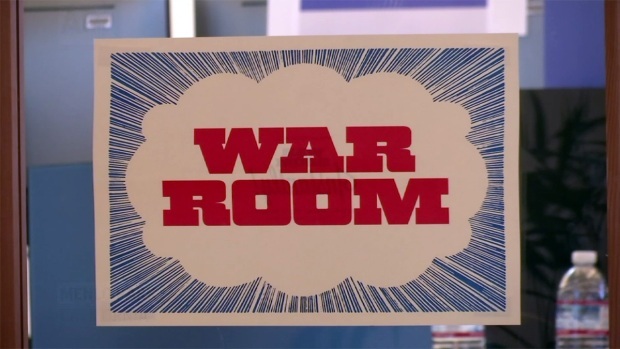 Facebook has unveiled its new election war room designed to assist employees with finding and deleting fake news and bogus accounts aimed at interfering with elections. Contrary to futuristic fears of "super-intelligent" robots taking control, the real dangers of our tech era have crept in more prosaically — often in the form of tech innovations we welcomed for making life more convenient. Warning: the contents of this video may be disturbing to viewers, viewer discretion is advised. The Tempe, Arizona, police department on Wednesday released footage of the Sunday crash in which an Uber self-driving vehicle struck and killed a pedestrian. Uber has suspended testing of self-driving vehicles on public U.S. roads. 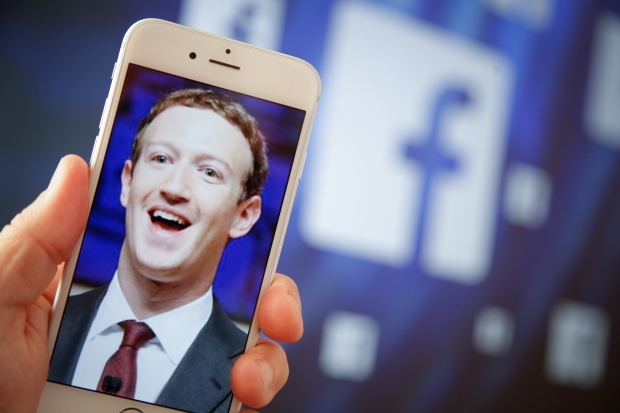 AP Technology Writer Michael Liedtke in contributed to this report.